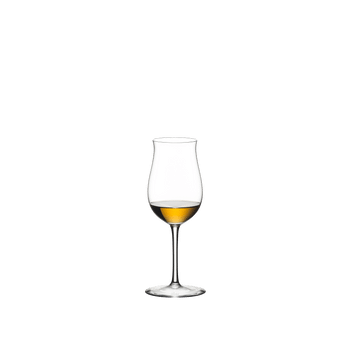 The unadorned handmade Stone Fruit spirit glass of the beautiful glass collection Sommeliers distinguishes by an impeccable quality. 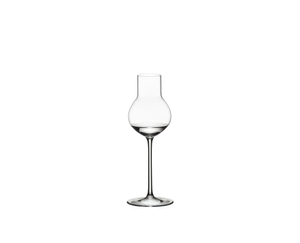 A glass that functions as a true instrument of pleasure must be sensitive to ist contents. The Sommeliers series is the world's first grape varietal specific wine glass and turns every sip into a celebration. All RIEDEL glasses are dishwasher safe.